When you were a kid, you probably played Duck, Duck, Goose—unless you lived in Minnesota. 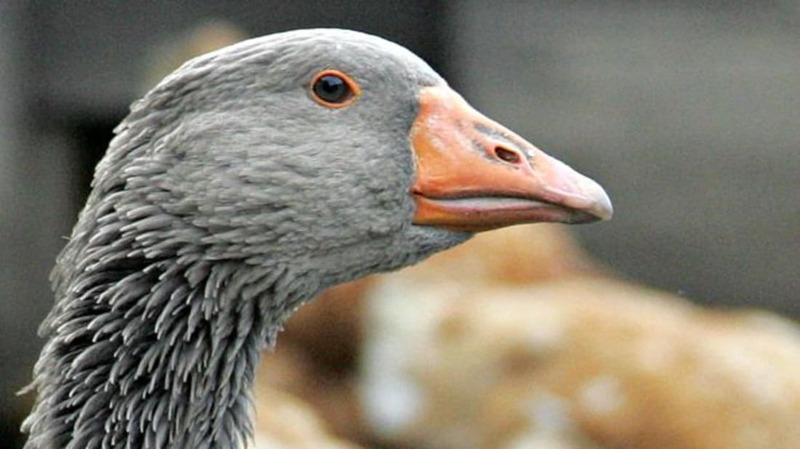 The North Star State is the one place in the U.S. where children choose to chase a designated "Gray Duck" instead of a goose. Duck, Duck, Gray Duck is slightly different than the traditional version of Duck, Duck, Goose. Instead of simply saying “Duck,” the player chooses a color for each person: Yellow Duck, Red Duck, Purple Duck, and so on. But there’s no need to take action unless you’re tapped as Gray Duck—and then it’s time to race around the circle, just as in the normal game. It’s said that it adds extra excitement to the game when the chooser pauses over someone’s head and says, “Gr....een duck.” Or, if you’re getting really creative, “Gr … anny Smith apple.” However, my sources who grew up in Minnesota tell me that they played exactly like regular Duck, Duck, Goose—except they said "Gray Duck" instead of goose. Either way, that Gray Duck variation only seems to show up in Minnesota. But how did this specific variation come to be? No one knows for sure. One theory is that like lutefisk, it came to Minnesota with the Swedes. Did you grow up playing a different version of Duck, Duck, Goose? Let us know in the comments.